Join the Art League of Ocean City Center for the Arts for their monthly film screening brought to you by the Ocean City Film Festival! Filmmakers are local and present after the screening for a Q&A with the audience. Times can vary. Content is not rated by the MPAA. 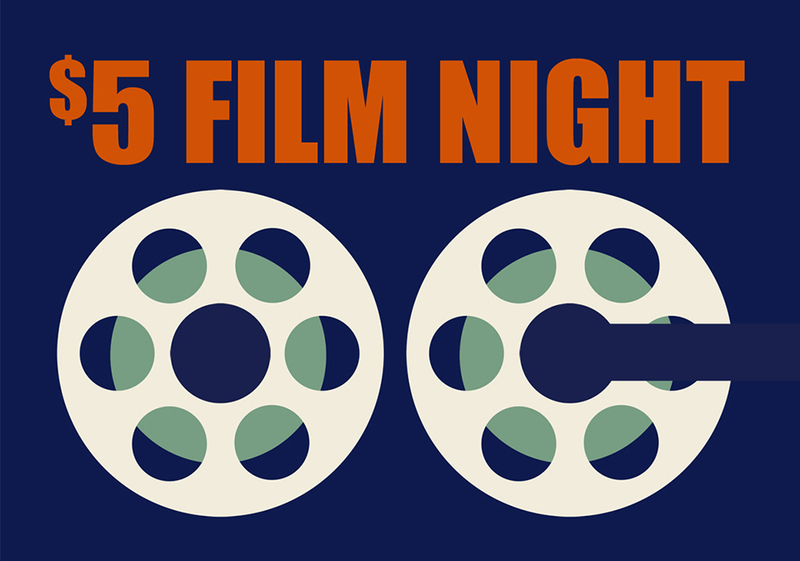 $5 minimum donation, to benefit the 2018 Ocean City Film Festival season. Screenings are on the 3rd Saturday of every month. Check out https://artleagueofoceancity.org for info!